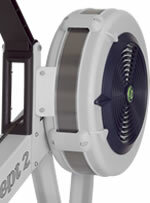 Maximum User Weight: 500 lb (227 kg) as tested by Concept2. 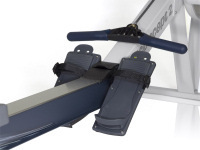 **300 lb (135 kg) as tested per European Stationary Fitness Equipment Testing Standard EN 20957-7. 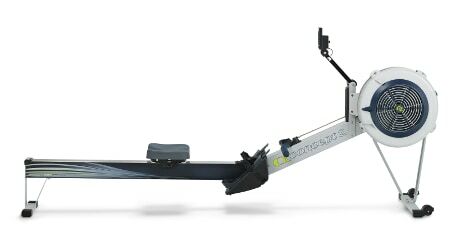 Both my husband and I are absolutely thrilled with our new rower. Not only did we get a very competitive price, we also got very prompt delivery and a follow up call. Thank you so much. We will definitely recommend Gym & Fitness to friends and family. Excellent Product, easy to put together. Use it daily and product operates smoothly and relatively quietly. Only disappointment was that the USB drive that is supposed to come with this unit, I did not receive. 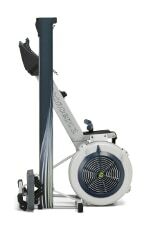 Arrived within a few days, very easy to put together and we were rowing within minutes! A great workout option. Awesome buy! I was literally using this impressive bit of kit 5 minutes after it was delivered to my front door (it's that easy to put together). Looks great in my living room as well. 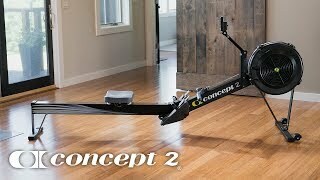 Really makes you feel it after 10 or so minutes of hard rowing. Couldn't be happier with it. Item was dispatched and delivered really quickly and the SMS updates are a pleasant surprise. 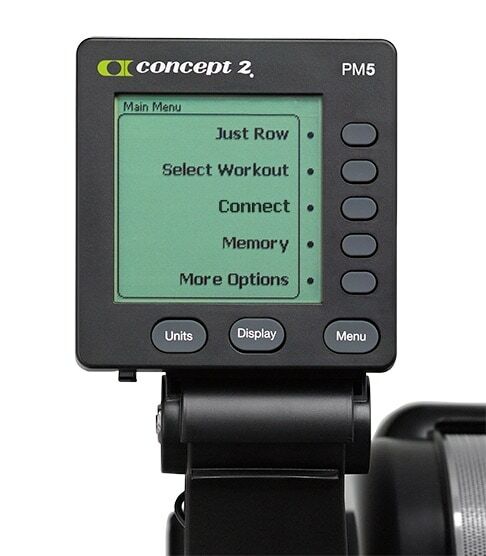 I recently purchased the Concept 2 erg w PM5 monitor and I'm really happy with the machine. It's extremely smooth and easy to use, and the PM5 with the Heart rate capabilities is a fantastic wireless addition... Extremely happy with the price and the delivery was on time also.